Isle of Wight company GKN Aerospace is to recycle uncured carbon fibre waste from its aerostructure manufacturing facility in Cowes with the help of Birmingham’s Recycled Carbon Fibre. It estimates that 100 tonnes of this material will be recycled into materials such as paints and coatings, thermoplastic polymers, composite tooling and deep-sea buoyancy products. 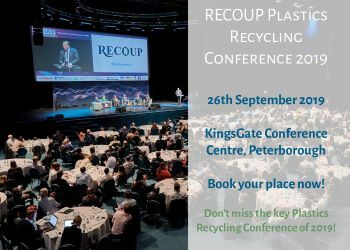 RCF managing director Steve Line said: “Until now, the only solutions for disposing of carbon-fibre reinforced plastic waste have been landfill or incineration.